According to Statista, numerous companies report a loss of over 500 million US dollars a year due to cybercrime. Not only companies but consumers and everyday internet users also constantly suffer from a number of cybercrime acts such as phishing attempts, malware, spam email, just to name a few. In other words, the Internet is like the wild west and is not as safe and trustworthy as most people think it is. Hackers are everywhere and they are always looking to stay one step ahead of everyone else when it comes to online security and hacking systems. And it is hard to know precisely the motivation of why these hackers want to compromise computers, destroy or steal data, and ruin people’s lives and businesses. There’s a very big misconception out there about hackers being this hoodie-wearing, faceless, masked, and mysterious individuals looking to do evil things just for the sake of it. But in reality, hackers are a lot similar to everyone out there, wearing the same outfit as everyone else, and doing all the things that we all do. And not all of them are motivated by financial purposes. Obviously, financial gain is presumably the first and primary motive for many hackers looking to compromise consumer computers and large corporations. 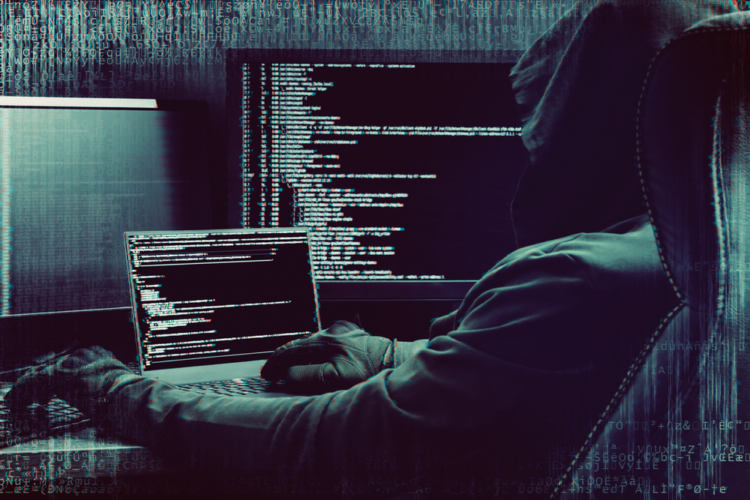 But as you have probably heard before in the news, some hackers just like to, well, hack… It appears they have other motivations behind those hacks. Cybersecurity researchers have found that there are multiple other motives for hacking attempts and data breaches other than financial gain — motives such as espionage and surveillance, glitches, and others just like to do it for fun. Numerous other hackers may also engage in cybercrime simply because of their beliefs and ideology (such as the infamous Anonymous hacking group) or because of grudges and the desire to seek revenge. With that said, financial gain and the desire to make money is by far the number one factor that motives 90% of hackers around the world. Have you ever wondered why cybercriminals compromise and hack computers, users accounts, and all that? All of that effort and risk is taken to gain access to one thing only: your data. Personal user data is the most valuable thing you have online, your data contains all the browsing activities, private information, your interests and desires, and all the other very sensitive information about you that make up your digital identity. Facebook and Google are two giant internet companies known for collecting their user’s data on scale and then selling it to advertisers and third-party data brokers. Generally speaking, these well-known brands will use your data for advertising purposes, meaning your data remains relatively safe. But not always, considering the recent Facebook and Cambridge Analytica scandal. As for hackers, things are a little bit different. After successfully gaining access to your data, hackers will process and analyze the stolen data looking for sensitive information such as login credentials, emails, passwords, and credit card information. Shortly after that, the hacker(s) will offer the data in bulk at a discounted price to third-party companies or just about anyone willing to accept the asked price. 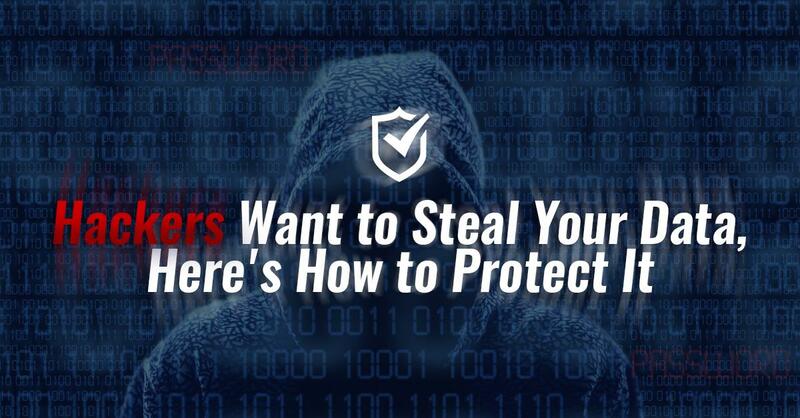 So now that your aware of how valuable your personal data is to multi-billion dollar internet companies, hackers, and advertisers — you should do your best to protect it at all costs. Considering you’re reading this on a VPN site, we highly recommend using a virtual private network (VPN) software to hide your IP address, anonymize your browsing activities, and keep hackers away from spying on you and collecting your personal data. 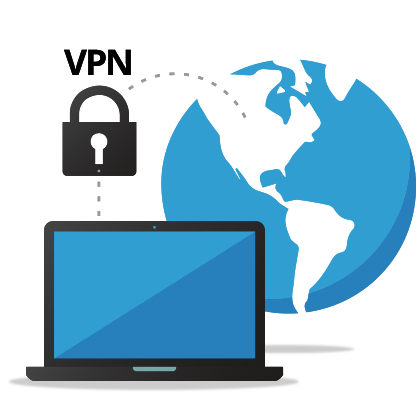 A reliable VPN application will not only protect you from hackers trying to steal your data, it will also protect you from government surveillance, aggresive advertisers, and privacy-abusive internet companies. It is definitely a worthy investment in your digital safety, security, and privacy.